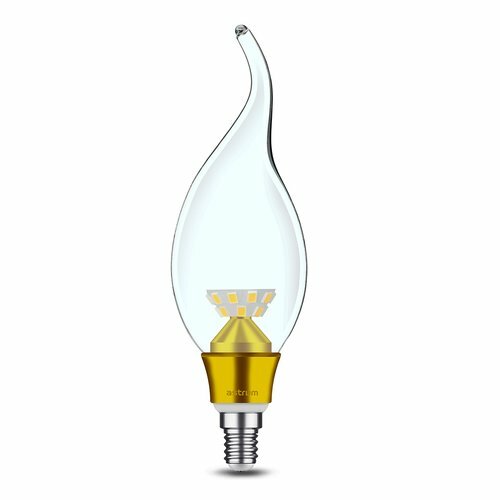 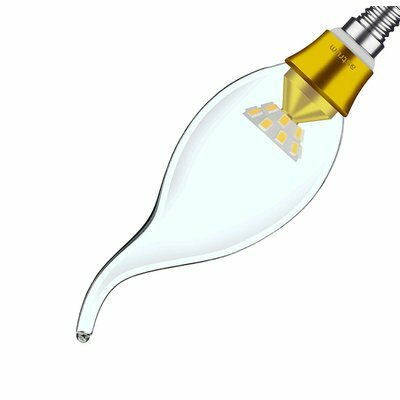 Optimum energy saving & efficient led candle light bulb, save cost & power upto 85%, 25K hours operation time with bright lumen. Reduces the hassle of frequent replacements. 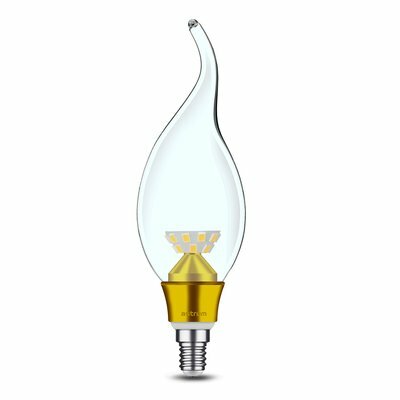 Super efficient bulb gives off correct brightness and luminance.